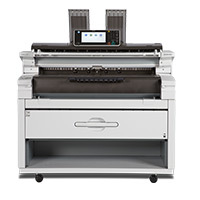 The innovative and space-saving MP W6700SP wide format digital imaging system boosts productivity by incorporating many time-saving features that enable individual users and collaborative workgroups to efficiently create and share information. With advanced tools, best-in-class features, greater security, and the power to make information more mobile than ever, the system opens up a world of possibilities. As a result, users can deliver the precision their jobs demand and meet critical deadlines on time and on budget. 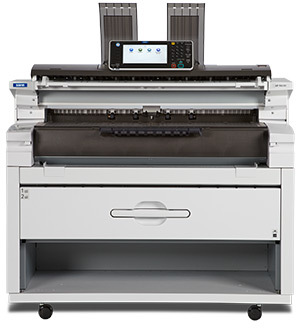 And with a variety of accessories and solution integration options, this wide format solution can address unique application requirements with ease. 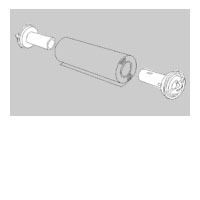 Provides additional flange inserts to be used for extra paper rolls. 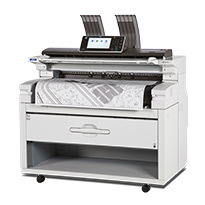 Holds up to 100 originals on the front of the machine for easy feeding of originals when copying or scanning. Attaches to the back of the system allowing for stacking of large number of both originals and copies separately. 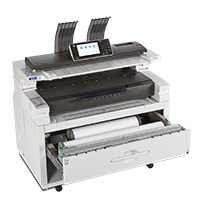 Captures up to 100 E-size sheets of copy or print output. Can be attached to the front or the back of the machine and placed horizontally or at a slight declining angle for easy removal. An adjustable tray that can be used for either catching originals, copies, or prints. Used by customers who print using Netware. This option is required for the following functions: Use of iPrint ports, SNMP via IPX, and Scan to NCP (IPX, TCP/IP). Allows for the creation of searchable PDFs when scanning. Users can search the finished documents for specific words by using electronic search functions. 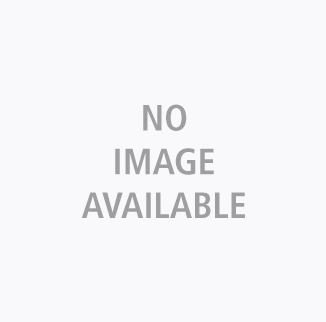 Searchable PDF files can be sent to email, folders, and external media (USB/SD). 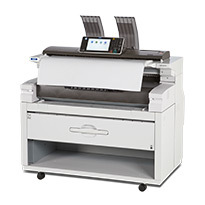 The PrintCopy Tool is a client/server application that enables users the ability to submit batched jobs to a centralized job management application that has the ability to hold the job for later reprints if needed. The PrintCopy Tool includes a Print Tool which has a Graphical User Interface (GUI) for users to submit batched jobs consisting of multiple formats, a Direct Tool that can be used to generate shared folders with preprogrammed settings for submission and a Copy Tool (installed by Service) that can be used to scan from any color scanner to the Central Management Application and/or a color printer available on the network. This option includes a dongle. PrintCopy Tool (Full version) cannot be installed with PrintCopy Tool Type D2016 (Option D). A utility which enables centralized management of vast amounts of references and drawings. This option includes a license string. You can print Calcomp and other CAD files in an environment where a CAD application is not installed. PrintCopy Tool (Full version) must be selected to add this option. Required option when upgrading from an older version of PrintCopy Tool Option D. Note: PrintCopy Tool (Full version) must be already owned. Allows for use of DWG, DXF and DWF formats. 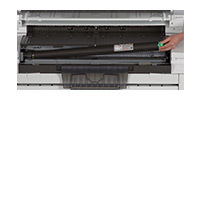 PrintCopy Upgrade Kit Type 2016 cannot be installed with PrintCopy Tool (Full version) or PrintCopy Tool Type D2016 (Option D). Obtains HTML data from a server and displays on the unit's operation panel, which is used with solutions that require HTML. 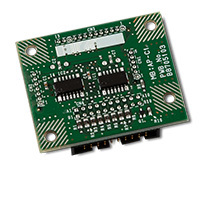 For use with external 3rd party counting devices for accounting and charge-back purposes. For customers who require the CC certified Data Overwrite Security function. Based on A1/D-size, 6% chart/cartridge (800 g). Toner is inlcuded with the mainframe, but we recommend ordering a second set for backup. Based on A1/D-size, 6% chart/c/1.0 kg x 2 bags (2.0 kg). Two bags of developer are required for set up of the machine.